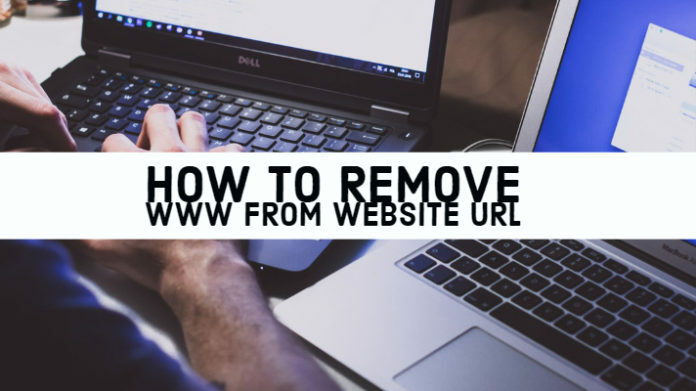 Want to remove WWW from Website URL? Want to know how and its possible implications? Read to know more! You have seen a few sites that do not have the ubiquitous www in their website address. Maybe you too are thinking of getting rid of www from your website. Well, in that case, there are several options you can make use of to remove the www from your website address. 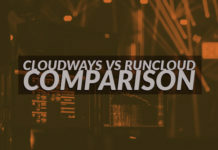 No matter which CDN you are using, you should be able to find an option for the purpose. However, for the sake of this tutorial, we will concentrate on WordPress. But before that, we will consider and know about the implications that this change will have on your website. The www or non-www URL – Which way You Should Go? You have just bought a domain and setting it up. There are huge lists of to-dos you need to do. But, the most important task would be the structure of your website. One such option is whether you need to have a www in your website address or not. If you are thinking from the usability point of view, there is nothing that you need to worry about. 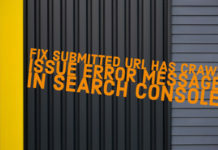 No matter whether you have www in your site address or not, it should not affect the performance of your site. 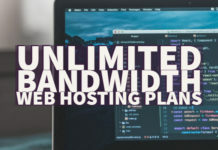 Your host will have it fixed – whether your visitors type in your website address with the www or without it, they will be taken to your website anyway. A website address without the www is generally referred to as a naked domain. Regardless of which one you have decided to go with, it is essential to stick with your decision once it is made. The www and nonwww usually are used interchangeably by most of the web users and the website owners. It would ultimately depend upon your personal choice. Go for the one that you are comfortable with. In case you are used to the concept of www, do not go with the nonwww conventions as it will create confusion. Does it Affect SEO in any way? 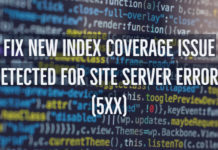 Well, like it will not affect the usability perspective, whether you opt for www or nonwww option for your website, even the SEO will not be affected based on your usage of the www convention or the lack of it. The crux of the matter is you should stick to what you have planned. Once you make a decision, never wander away from it. 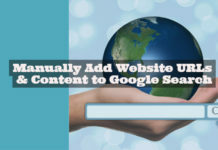 The indexing done by Google will entirely be dependent upon the initial choice you have made. 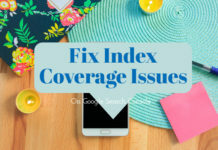 Google will index your page depending upon the initial preference you have made. 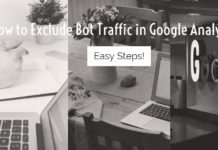 During the subsequent crawls, Google will rely upon this initial preference on whether you have decided to go with www or nonwww. The SERPs will entirely be dependent upon this initial choice. Of course, there can be a few security concerns with the non-www option for your website address. In case you have a few subdomains, you may run the risk of sharing the cookies between the main site and the subdomains. 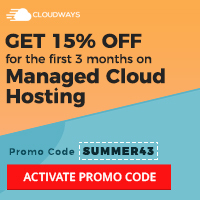 If you have any sensitive data stored in these cookies, and if you do not want to share them with the third party services – the nonwww option can be a risky affair. Leaving that aside, we do not find any issues as such. How To remove WWW from Website URL in WordPress? To be frank, WordPress provides you with the easiest way to configure whether you would want to go with www or no www. It should also be interesting to note that WordPress, by default, opts for a naked domain. Well, we mean, the website address without the www. If it does in your case as well, you may need to do nothing, ideally. Even then, it would be a good idea to go through the following tutorial for a better understanding. Choose Settings to option from the sidebar. Choose the option, General Settings. You should now find two options for the website URL. If you find www in your website address, remove it. Ensure that you have removed it from both the options. Do not forget to save your changes. Also, do note that you should have the HTTP or https part of your website address intact. Removing it will cause your website to break. Head over to your site and check if the changes have gone live or not. What if you Want to add it Back? Well, it should be quite obvious enough. Perform all the steps we mentioned above and reverse it. 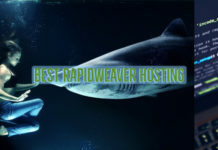 Add www to your website address just after HTTP or https. Ensure that you have made the changes in both the options. That was quite simple and easy to follow, isn’t it? 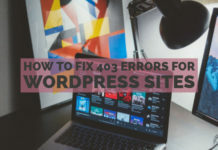 If you are setting up a website, or a blog using WordPress, it should not matter whether you are choosing www or nonwww attributes for your website address. It will not have any effect or make any difference to your site or its success rate. The only point you need to remember is to make a choice right away and stick to it. If you like the sense of belongingness to a community with the inclusion of www, go with it. If you think, you need not worry about it, or it does not matter to you, leave it to opt for the naked domain. No rules over there! Except when you are using subdomains and cookies with sensitive data – there isn’t any harm in there. It should purely be a matter of preferences and aesthetics as you would view it. 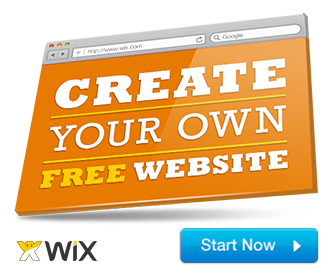 What are you choosing for your website? A naked domain without the www part, or the one that is quite conspicuous – the one with www? Share your reasons for opting for either of those options so that our readers will be able to benefit from their wisdom?